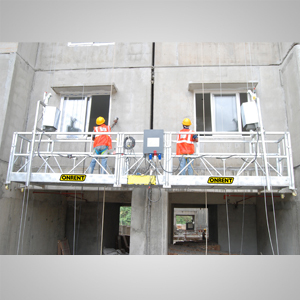 Bridge scaffolding System can be made by combining any of the available aardwolf scaffoldings systems. 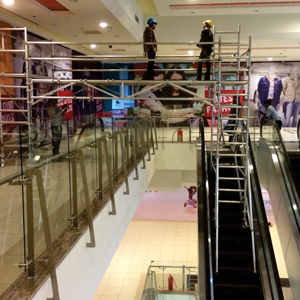 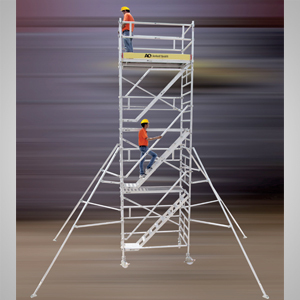 Bridge scaffolding can be customized as per the site requirements. 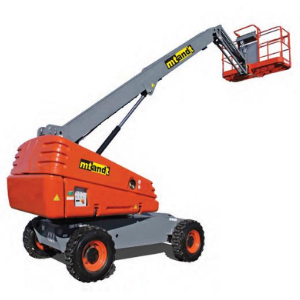 Bridges available from 1.80m to 8.25m. 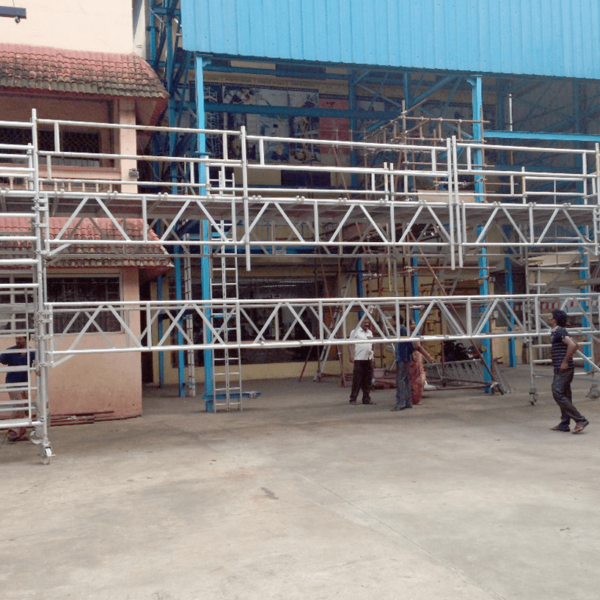 Mtandt Lanka provides bridge scaffolding system at affordable price. 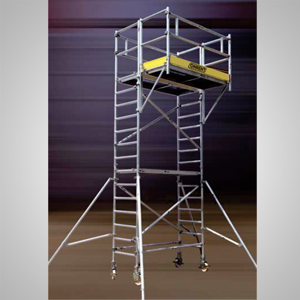 Our bridge scaffolding system easy to use, lightweight and supporting materials.